Screenshots of the conversation, obtained by Dateline, show Bellamy, 39 at the time and the mother of four, referring to the “tight family” bond she and her sister shared. 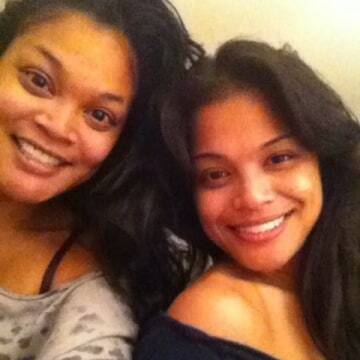 Two days later, on Sunday, Charisse says the sisters communicated again on Instagram by liking each other’s photos. 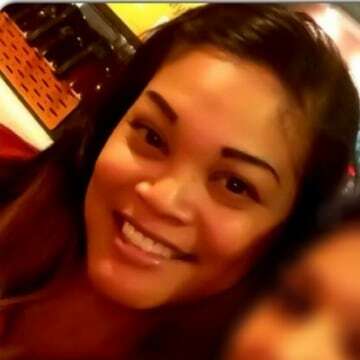 Charisse says their father, Emmanuel Gamboa, was calling with troubling news from the family’s home base in Virginia Beach. “He said, ‘I think [Bellamy] is missing. She didn’t show up to work, and didn’t text her kids today’,” Charisse recalled. Concerned, Charisse tried texting and calling Bellamy’s phone. She said the messages failed to deliver, and the calls went straight to voicemail. She then called Bellamy’s ex-boyfriend and the father of her infant twins, Lamont Johnson. Charisse told Dateline that while Bellamy and Lamont were no longer in a romantic relationship, they co-parented their twins under the same roof. According to Charisse, Lamont said he last saw Bellamy around 10:00 p.m. the night before. The two of them had gotten into an argument about rent, he told Charisse, and Bellamy went upstairs to bed. 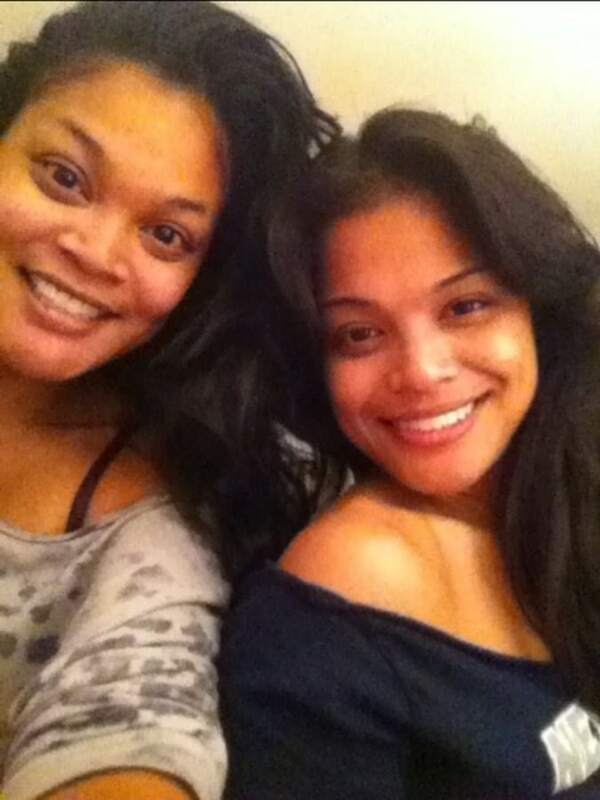 Charisse says Lamont told her he slept downstairs because that’s where the twins were. 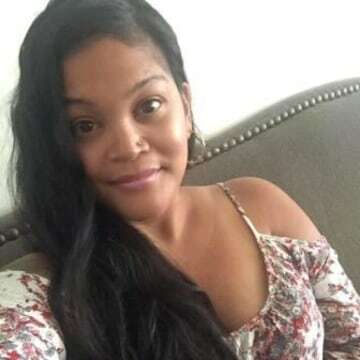 Lamont said he wasn’t sure what time Bellamy left their apartment in her car, according to Charisse, but when he woke up between 6:30 and 7:00 a.m. that morning, Bellamy was nowhere to be found. Lamont Johnson declined Dateline’s request for comment, but did speak to NBC affiliate WAVY, a few days after Bellamy disappeared, stressing, "This is unlike her. I am concerned." Charisse told Dateline that Lamont told her the police had come by the apartment that afternoon looking for Bellamy, after her employer had requested a welfare check when she didn’t show up to work. Hearing this, the Gamboa family’s concern quickly grew, and they reported Bellamy missing that night. 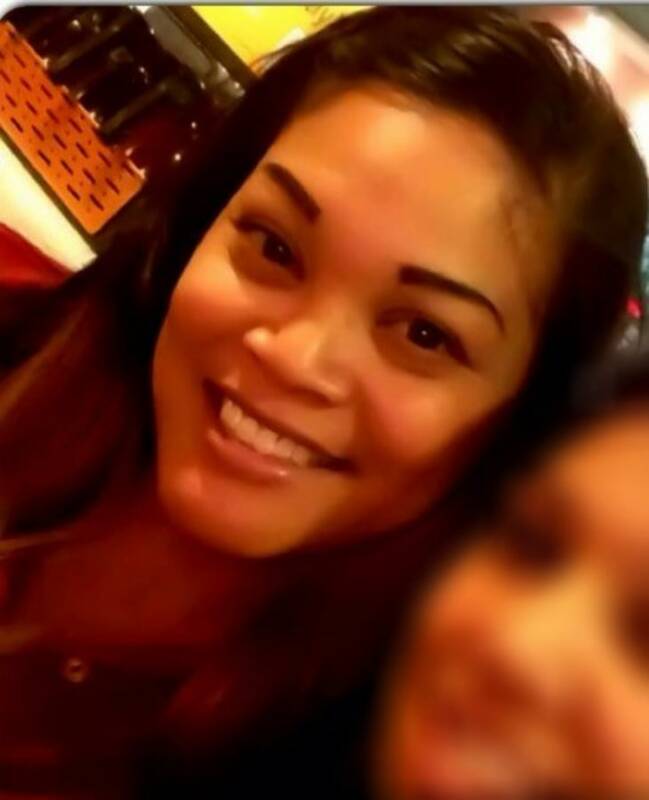 “The Virginia Beach Police Department has been working an active missing person case involving Bellamy Gamboa since July 2nd 2018,” Virginia Beach Police Department (VBPD) Public Affairs Officer Linda Kuehn told Dateline in an email. Just one day later on July 3, a VBPD press release says Bellamy’s 2015 Gold Ford Focus was found parked next to a dumpster about four miles from where she was last seen. Authorities were unable to comment to Dateline on the condition of the car. Bellamy’s friend Tiffany Hazley told Dateline the location where Bellamy’s car was found is unusual, as it’s not somewhere Bellamy would have reason to visit. 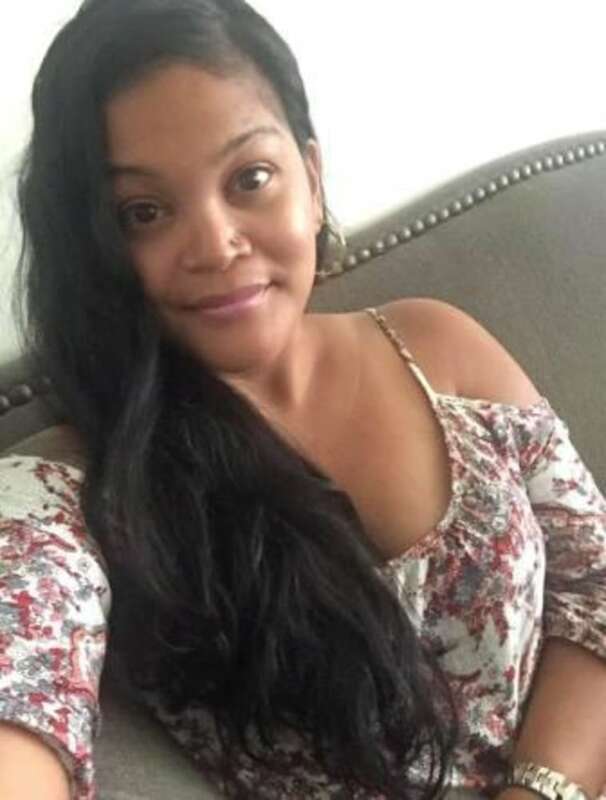 “Due to the uncharacteristic behavior of Bellamy being away from her infant children and not showing up to work her disappearance is considered suspicious,” the VBPD press release says. WAVY reports that the FBI has also joined the investigation. "The FBI is providing investigative and technical assistance through our partnership on the Tidewater Violent Crime Task Force," FBI spokeswoman Christina Pullen told WAVY. While the VBPD is offering a $1,000 reward for information leading to Bellamy’s whereabouts, her family is also fighting for justice. Bellamy’s younger sister Charisse had already planned to visit Virginia Beach to celebrate Bellamy’s 40th birthday, which was on July 16. Instead, she’s in the area to help search for her sister. "People have stopped their lives,” Charisse told the NBC affiliate in regards to the efforts to find Bellamy. Bellamy’s friend Tiffany is one of the people who have been helping search for the missing mother. About one week after Bellamy disappeared, Tiffany posted a video on Facebook of her driving the route from Bellamy’s apartment to the location where her car was found. She told Dateline she posted the video with the hope that people who were in the area that night may remember seeing something out of the ordinary. Charisse told Dateline that since Bellamy disappeared, her infant twins are with their father, Lamont, at their shared apartment. Bellamy’s two older children, both teenagers, are with their father, with whom Bellamy shares equal custody. Bellamy Gamboa would be 40 years old today. She is described as being 5’1”, weighing 135 lbs. with brown eyes and black hair. She has a tattoo of a band of roses on her right arm and “Bellamy” tattooed on her right ankle. If you have any information on Bellamy’s whereabouts, please calls the Virginia Beach Police Department at 757-385-8175 or Crime Solvers Tip Line at (757) 427-0000. Callers may remain anonymous.